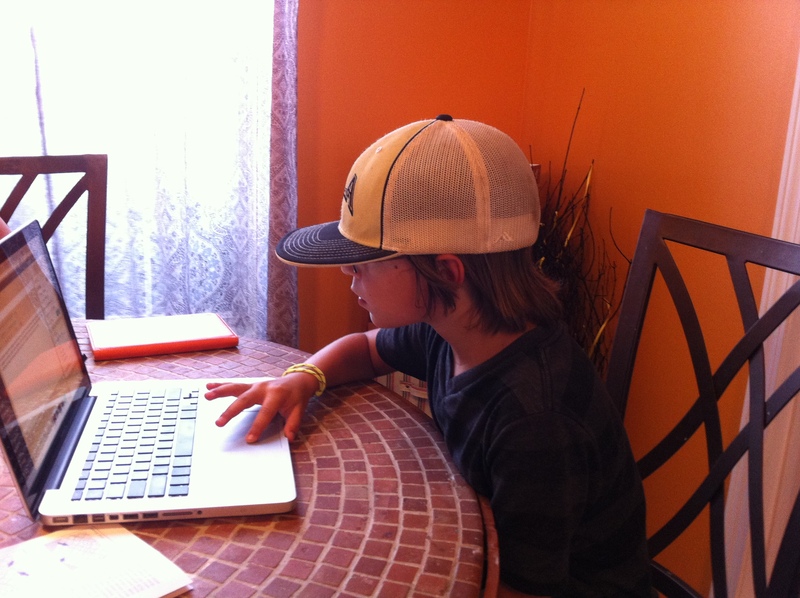 BigDog Life – Drew's life of baseball, wiffleball, surfing, big brothering, and more. Sharing videos and fun stuff. Drew's life of baseball, wiffleball, surfing, big brothering, and more. Sharing videos and fun stuff. 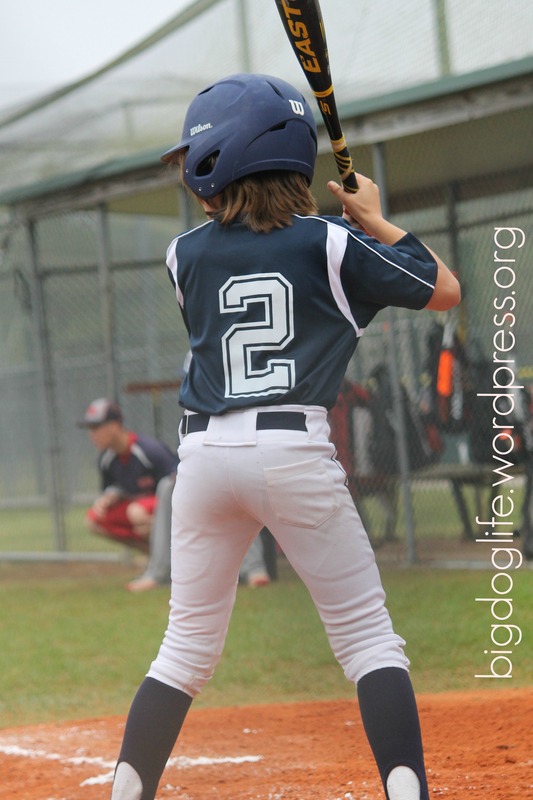 Here are a few shots of me playing this weekend with my 10U travel baseball team. Hey guys, I know I haven’t posted in a while because I was focusing on lots of other stuff like YouTube videos, but today I would like to start posting again. First of all, a lot of stuff has been going on. 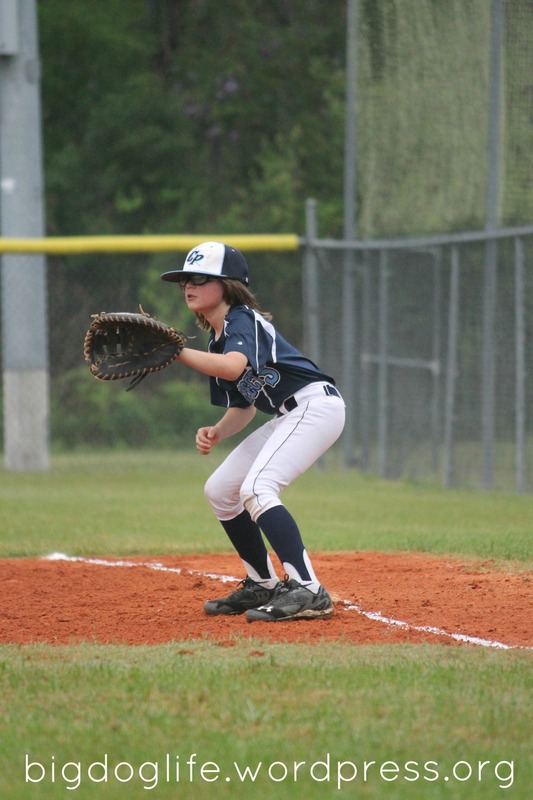 I have been coaching my little brother’s Tee-Ball team, playing baseball on Coastal Prospects, a school field trip to Sea World, an upcoming field trip to Islands of Adventure in Universal Studios, and a lot of other stuff. Please watch my YouTube videos,and peace out!!!!!!!!!!!!!!!!!!!!!!!!!!!!!!!!!!!!!!!!!!!!!!!!!!!!!!!!!!!!!!!!!!!!!!!!!!!!!!!!!! One of the coolest Christmas presents I got was a rainbow loom- I’ve had fun making all kinds of bracelets. Here’s a video that shows you step by step directions for making a really cool looking Triple Single. This is the first video I made using a new editing tool, so I got to do some cool things with it. Hey guys, I got together with four of my friends to show you some cool wiffle ball pitches. 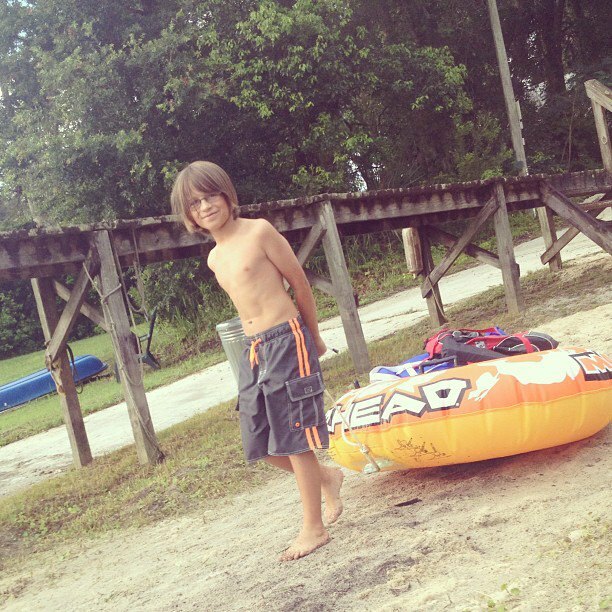 Hey guys, check out these cool videos from me tubing.